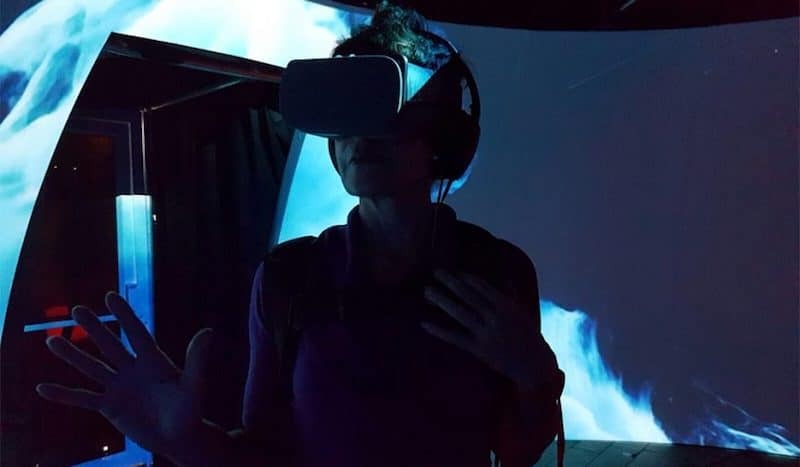 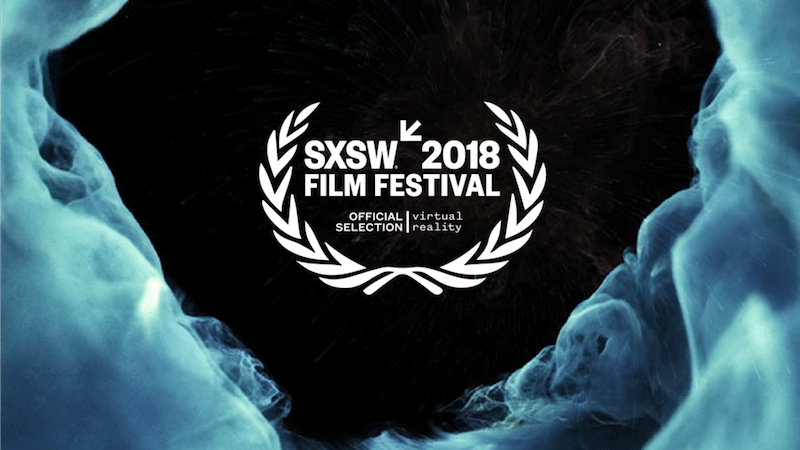 SUBPAC was invited to collaborate and provide the low frequencies for the Philharmonia Orchestra at SXSW this year as a part of their Beethoven’s Fifth and Eska-Pekka Salonens Virtual Reality experience created by director Jessica Brillhart. 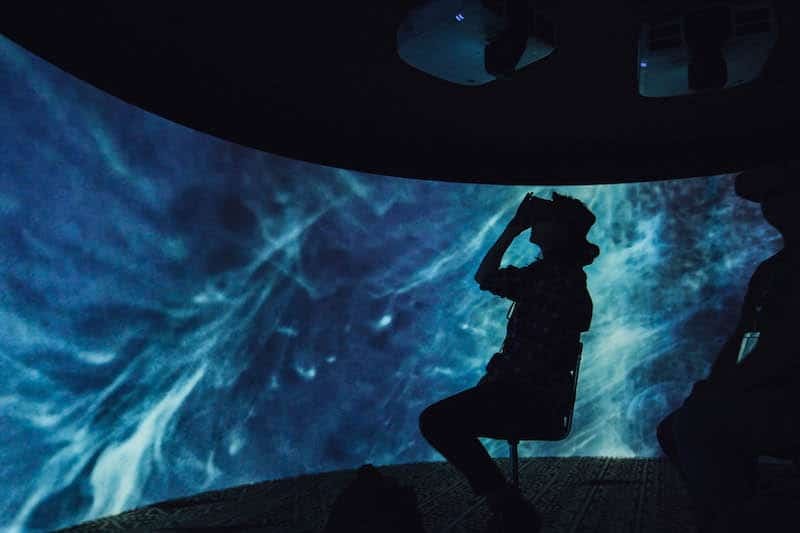 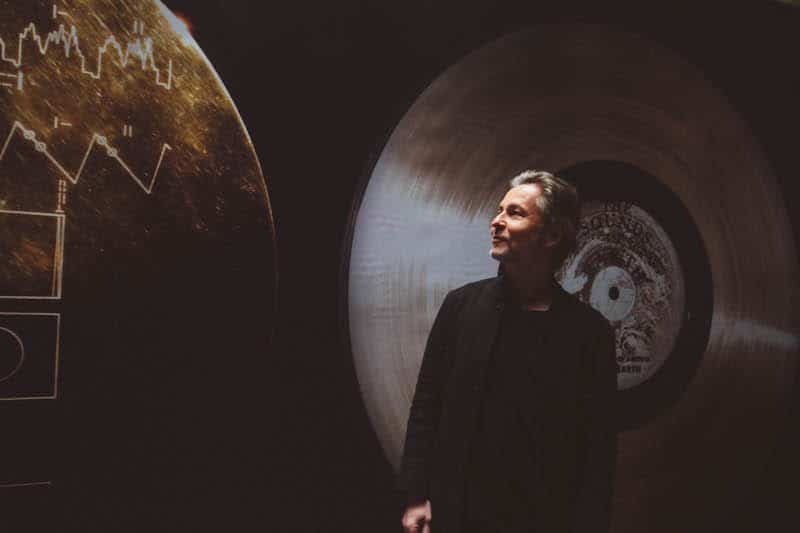 The Experience is inspired by content on Voyagers golden record and is a collaboration between Daydream, The Philharmonia Orchestra, NASA and NASA JPL and was presented in ambisonic audio (in partnership with Mixed immersion). 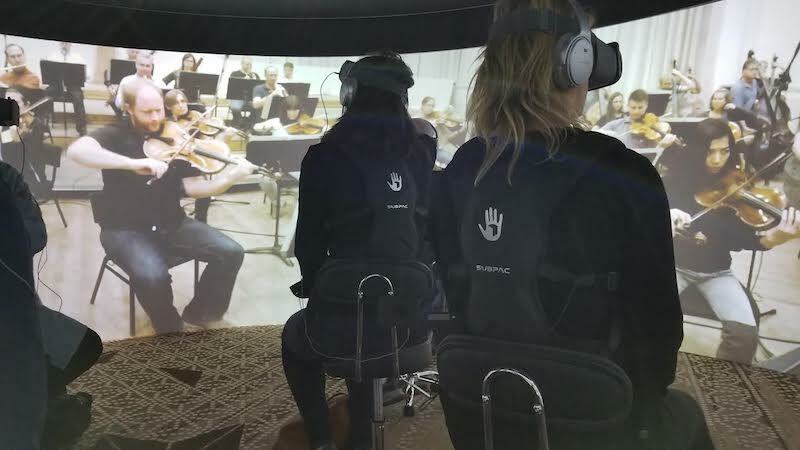 It was a pleasure to continue our relationship with Jessica Brillhart and The Philharmonia Orchestra team especially Luke Ritchie and we’re very much looking forward to the next project.